﻿New Jersey Romance Writers conducts two contests each year, the Put Your Heart in a Book contest for unpublished authors and the Golden Leaf Contest for published authors. 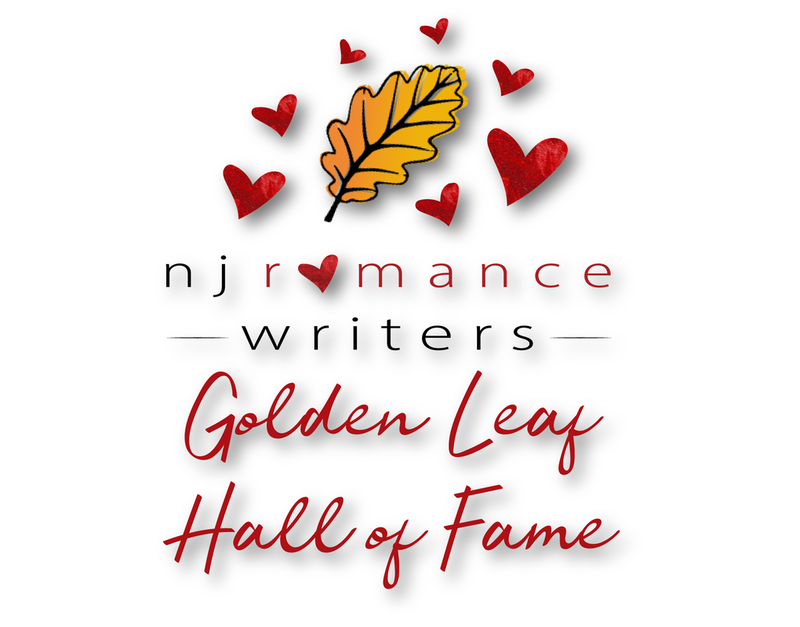 New Jersey Romance Writers also has a Golden Leaf Hall of Fame for published authors who have won three times in the same category. Click on the menu links above for more details.